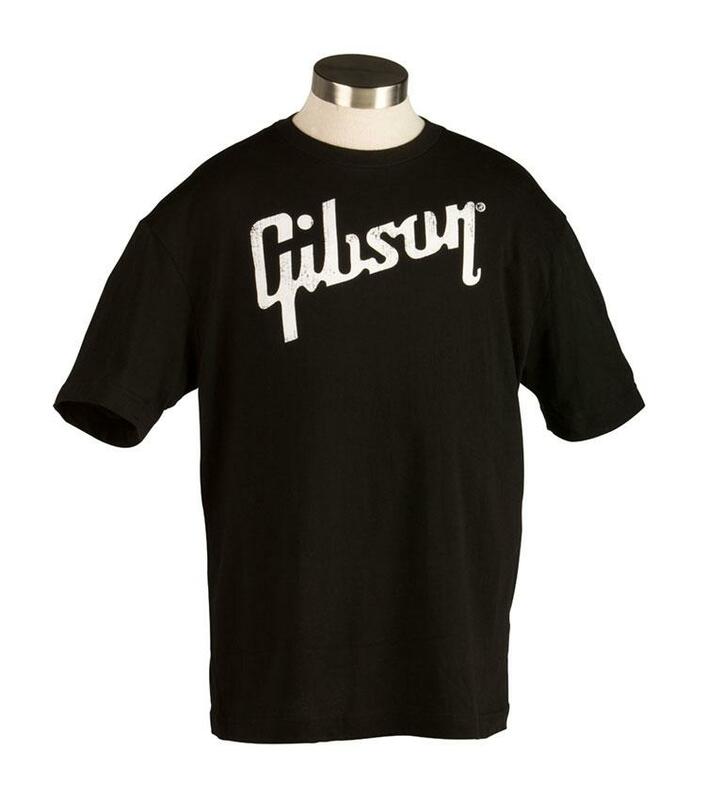 Gibson T-shirt (new, not worn yet!). Sizes M and XL (5 of each in stock). € 9.90 plus shipping.